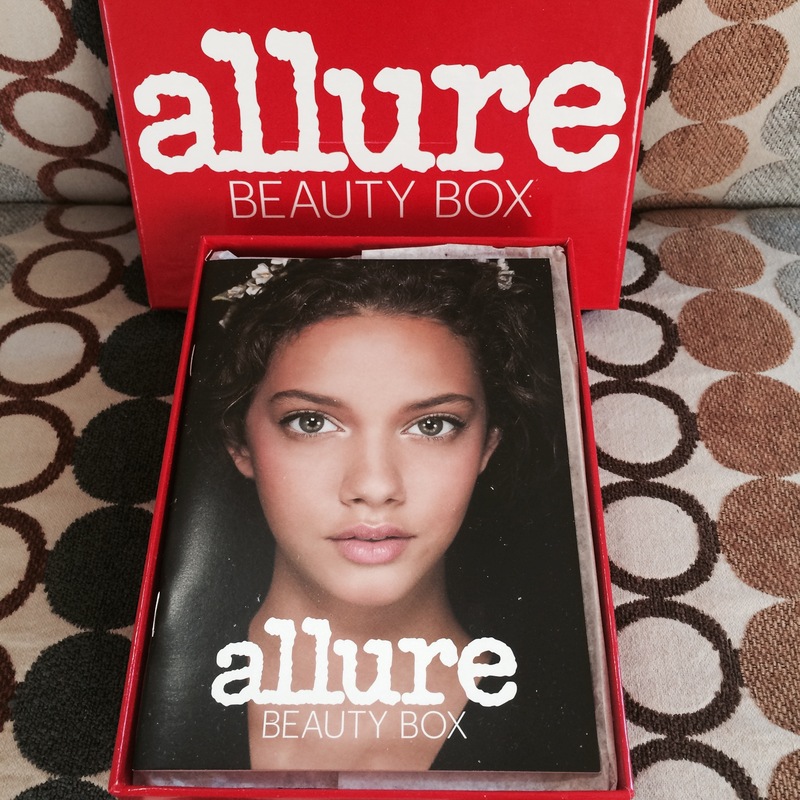 Today I will be reviewing the July Allure Beauty Box. For 15.00 per month you will receive a box containing 5 or more deluxe sized beauty products from today’s most luxurious brands. 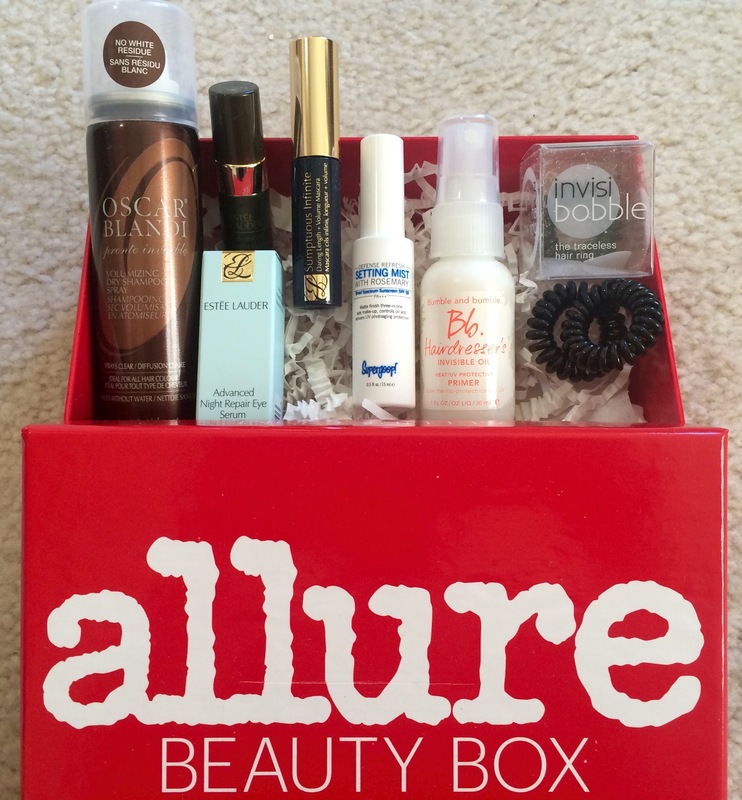 One of my favorite things about the Allure Beauty Box is how carefully it is curated and the awesome little mini mag that is included in each box. It gives excellent descriptions and tips for each item in the box with a descriptive and down to earth introduction to the boxes content. I love the beauty directors honest representation of each product. *If you read my June review you will notice that it is much different than that of this months. 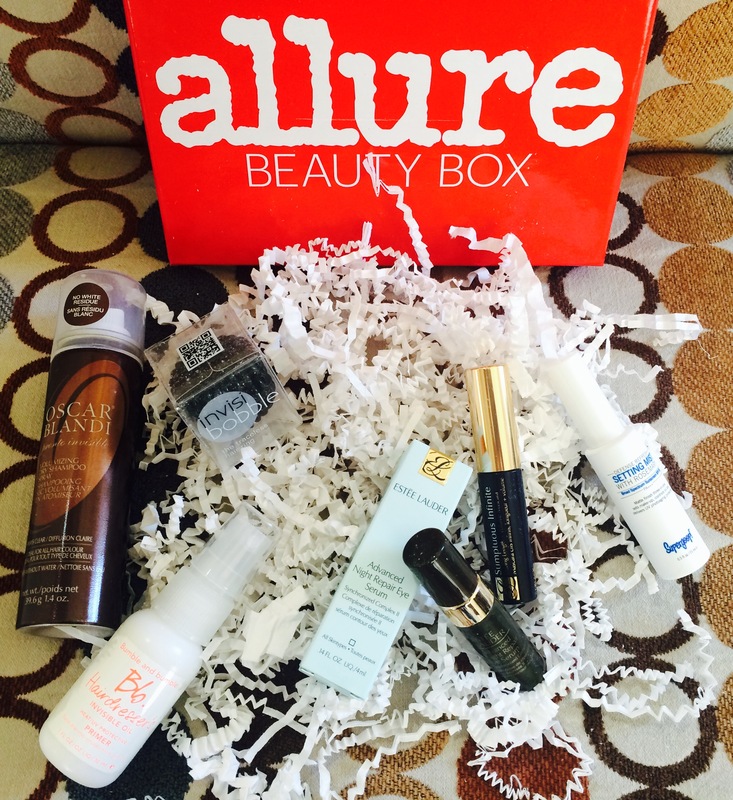 What was once Allure/Sample Society and affiliated with BeautyBar.com has underwent a change and has now been rebranded as the ‘Allure Beauty Box‘. I am still trying to understand the changeover myself as I had no knowledge of such a change taking place. I noticed that my shipping notification was different and though the sites have all changed everything billed and shipped as before without issue. The above link (in blue) is the new and correct link to join. The cost is the same as it was prior and the content for July was just as fab! I just received a full size bottle of this recently but love that I now have a mini for my travel bag. I am really digging this product. 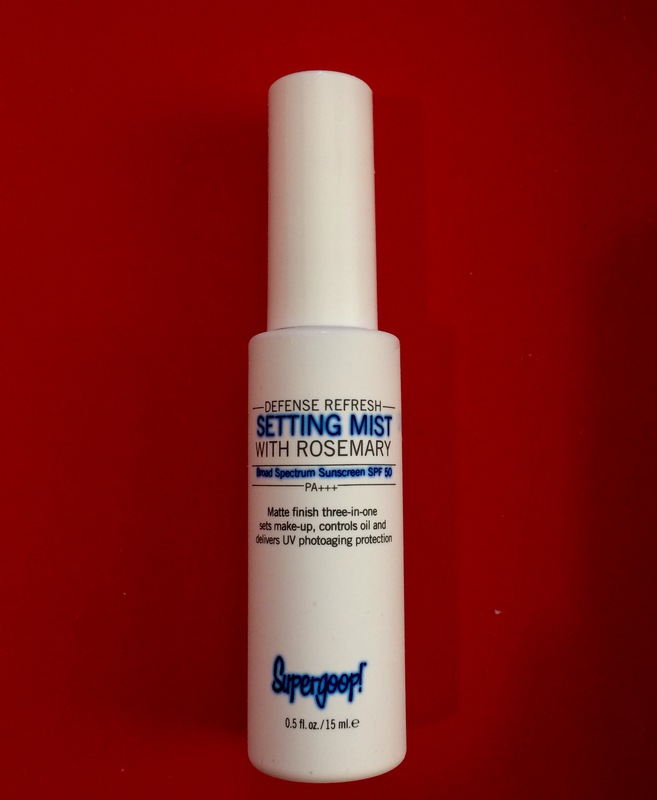 I love a good mattifying setting mist; especially in the summer, which makes the added SPF in this version a huge perk. It does smell quite strong and almost medicinal at first but fades quickly to a nice and refreshing, minty rosemary scent. I LOVE dry shampoo. I often wonder how I ever lived without it prior to discovering it. I often hear people try it for the first time and complain about the powdery residues in their hair and not ‘getting it’ etc. 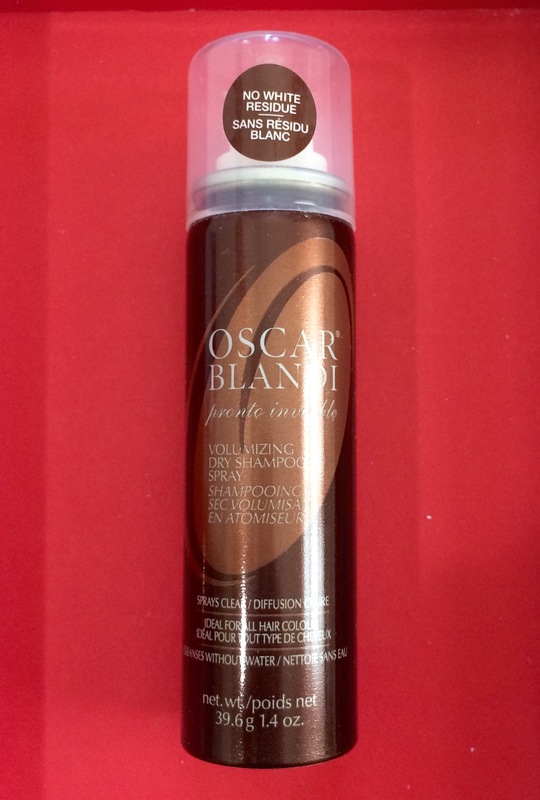 (I actually do not mind the powdery types as I am blonde and it helps lighten my roots in between coloring) However; if you are one of those that have not enjoyed your prior experience in the dry shampoo world, this is the one for you. It smells delightful; lemony and fresh and has no powdery residue at all yet still works well on my hair type. [drier, wavy, thick] If your hair is super oily you may not get away with more than a day with this product in between as it does not have quite the same consistency as the more powdery formulas I generally use. I’m a fan of this line. It works well, smells nice and I like this travel bag/beach bag friendly bottle. 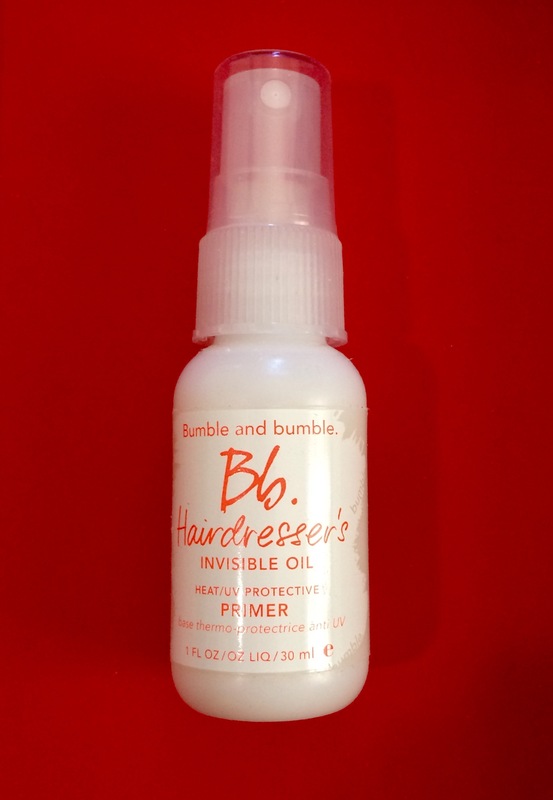 I generally use a thicker rub-in oil on my very thick, dry hair while it is still damp but this works well to spritz on my dry hair to smooth it out a bit and helps to detangle my beachy waves. First off, I have puny lashes, blonde-ish in color so I am super picky about my mascara. 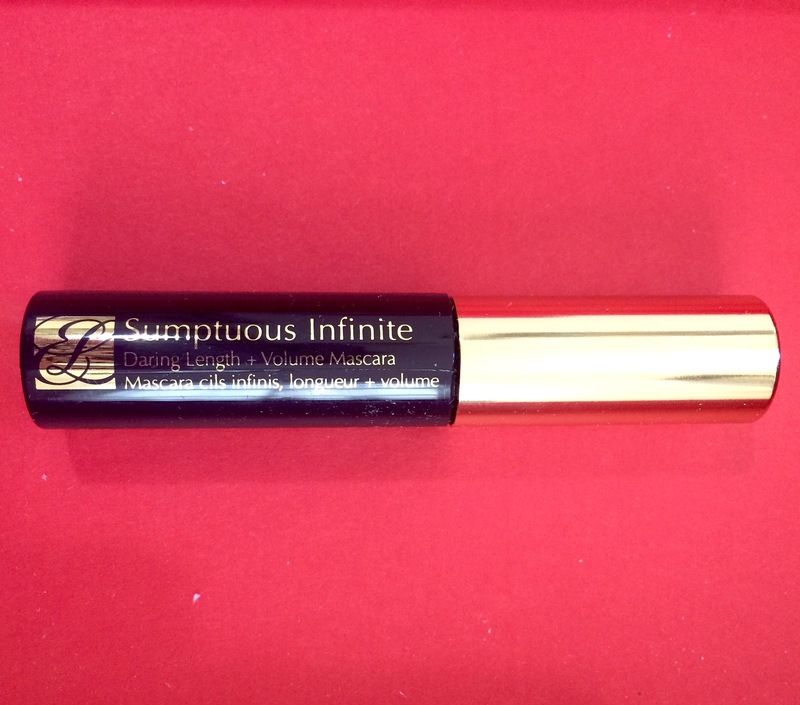 When I find a formula that makes my lashes look fab I tend to stick with it as a go to. I do try new mascaras all of the time looking for that ‘even better formula’ but this one fell flat for me. Mascaras are like hair product though and different formulas are great for different people. For me this formula was to ‘wet’ and made too many of my lashes stick together. I think it would be best for someone whom already boasts thick lashes but is looking for extra length. I’ve been big on the Hyaluronic Acid Bandwagon lately. I even take it in pill form. I swear that it improves my skin’s condition. I was pleased to see that as well as caffeine as ingredients in this eye serum. 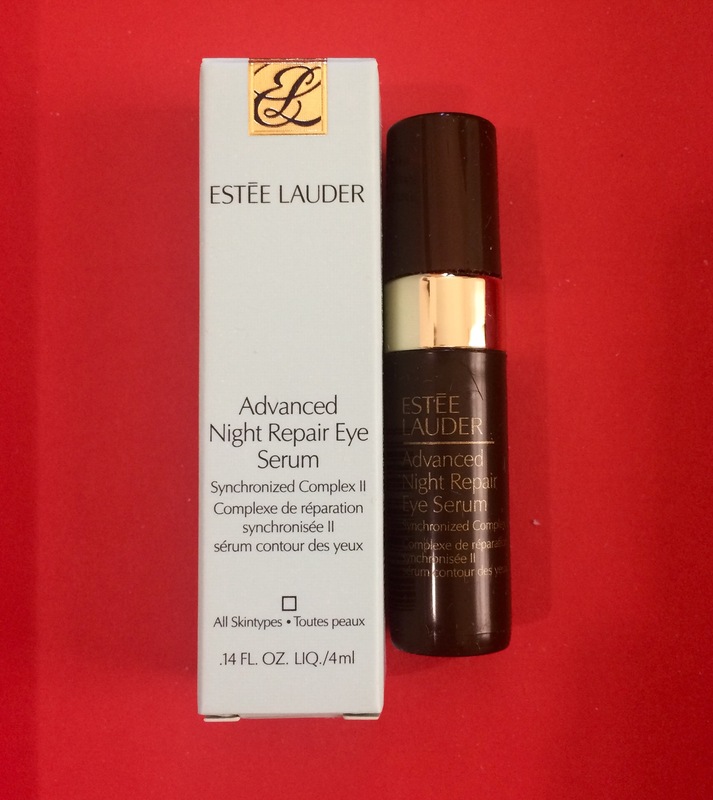 It is described as a night formula but due to the caffeine for de-puffing and its thin, light, silky and quick absorbing formula I have been using it as my daytime under-eye product. It soothes my tired morning eyes. 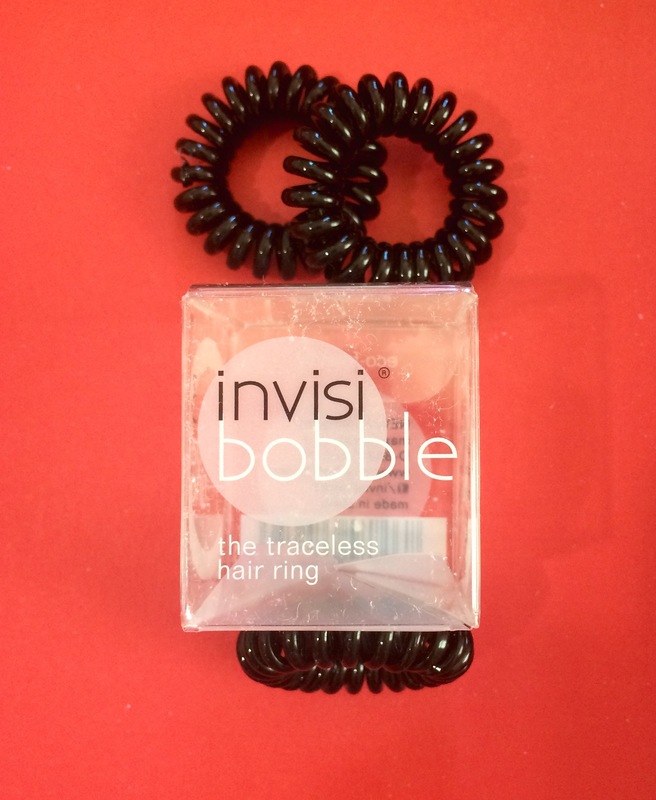 These little ponytail holders are too cute and claim to leave your hair bump-less and dent-less after removing a ponytail. My hair is thick and wavy and I do not really have this issue with any type of hair tie so I can’t really vouch for this 🙂 I do however think they are fun and though they do stretch out fairly quickly in my hair, I like them wrapped around a half up, ‘bun do’ to add a quirky, fun little touch. This box looks so amazing! I heard about the switch to Allure and there was a lot of discussion about what the box would become under the new “branding”, but these products look great. Hope they are just as good in the future!